A cold-war era history of how the CIA made itself an influence in literature and culture around the world. Follow the tactics from Russia to India and from Cuba and Mexico to Afghanistan. 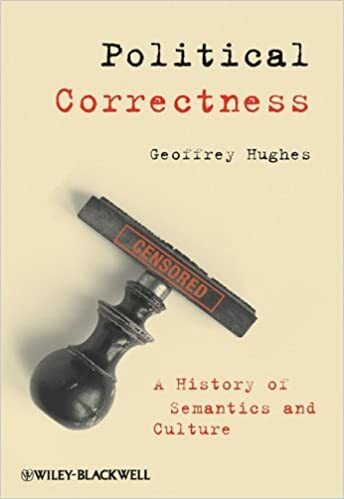 A 504-page resource to explore matters of free speech. 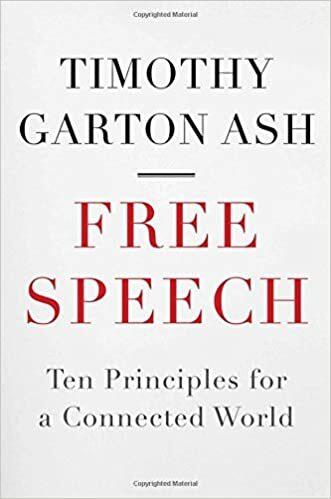 In addition to the sub-titled “ten principles”, it contains extensive background materials and summaries of recent global events relating to free speech.